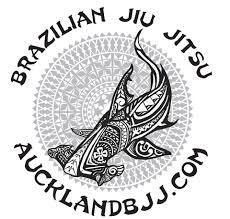 It is held at Oliver MMA South Auckland. A great way to get introduced to BJJ. Perfect for self defense and fitness. 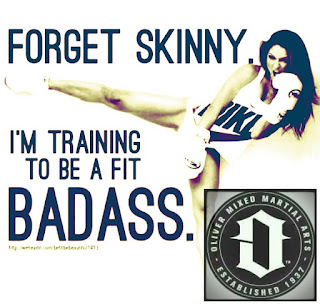 TAKE ADVANTAGE LADIES BECAUSE THE CLASSES WILL BE FREE TILL THE END OF FEBRUARY 2016!!! ‪#‎GameChanger‬ ‪#‎TagAndShare‬"